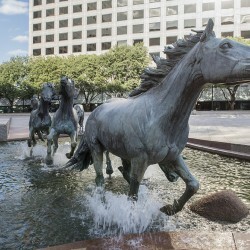 Here at Fort Worth Window Film, we offer several lines of innovative window film products that can save customers money, enhance their security, provide a solution to the problem of graffiti, and even add privacy, style, or interest to a space. 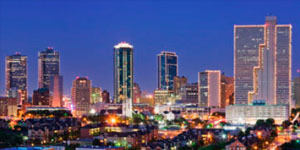 Fort Worth Window Film is proud to offer Irving Texas customers the highest performance, top of the line films from industry leaders Llumar, Vista, Enerlogic, 3M, GraffitiShield, and HDclear. 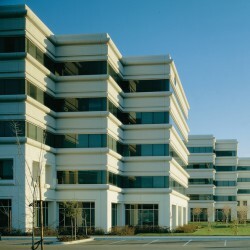 Let us assist you in choosing the perfect window film for your home or commercial space. 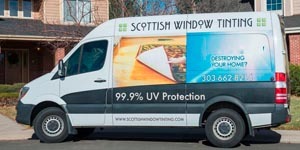 Our window film experts have a decade in the business and are standing by to answer any questions, offer you a quote on a window film job, or schedule an installation. We are also proud to hold an A+ rating from the Better Business Bureau. 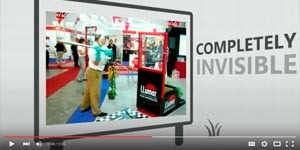 Your satisfaction is always our highest priority in business. Please contact us today by phone or using our handy online web form. 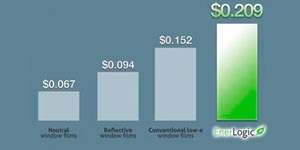 Energy efficiency window film. 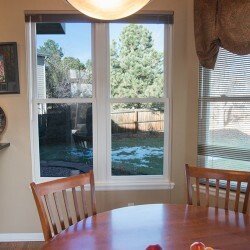 This product upgrades the thermal efficiency of all windows and glass doors, allowing them to block heat gain in Garland’s hot summers and block heat loss through the glass during the sometimes bitter winters. 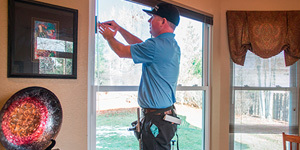 It’s an outstanding choice for a homeowner or business owner looking to save money on heating and cooling costs, to the tune of as much as fifty percent savings over time. Energy efficiency window film can make a huge difference to buildings with banks of windows, such as Irving’s luxurious Omni Mandalay Hotel. 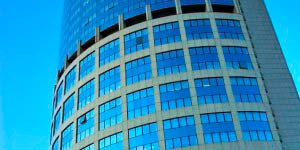 Security/loss prevention window film. This product makes glass shatter resistant or shatter proof, and if the glass does break it is securely held in place, denying thieves and other vandals entry and eliminating smash and grab crimes. It’s an excellent choice for any homeowner or business owner who wants to add security and peace of mind. Security window film is becoming more common in schools such as Irving’s University of Dallas, who are looking to ensure their students’ safety. 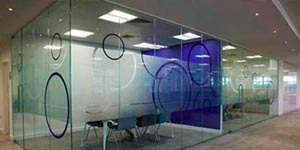 Privacy window film. This product can appear to be frosted glass, mirrored glass, or various other styles that add privacy while still letting in the light. Equally perfect for the entry of a home or a modern office with a glass-walled corner office. Decorative window film can add a pop of color, texture, style, and interest to a room for a fraction of the cost of a remodel. And it’s easy and affordable to switch out if another change is desired in the future. Anti-graffiti window film can be easily removed by our professional installers if it does come under graffiti attack, then a fresh film can be installed. 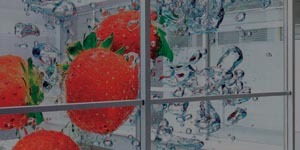 We offer this film for glass, for a mirrored surface, or for a metal surface.